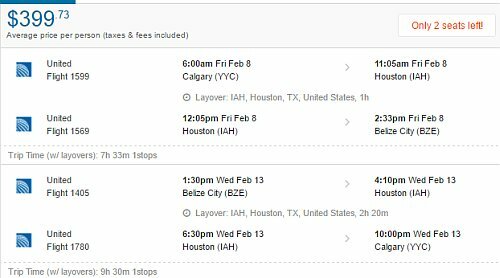 United Airlines is showing flights in January and February 2019 from Calgary to Belize for $399 CAD roundtrip including taxes. The flights have 1 stop each way, in Houston, for 1-3 hours. 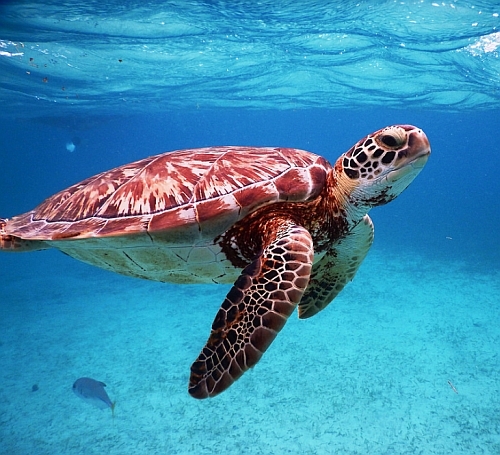 calgary, yyc, flight deals, central america, belize, bze, united airlines and belize city.